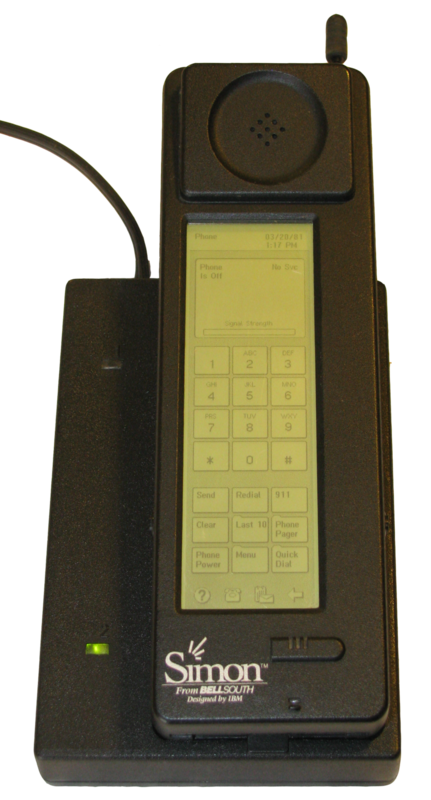 It was nearly 25 years ago when IBM released a bulky touchscreen smartphone called Simon. Now demand appears to be slowing down. The tech company IBM is widely credited with developing the world’s first smartphone – the bulky but rather cutely named Simon. It went on sale in 1994 and featured a touchscreen, email capability and a handful of built-in apps, including a calculator and a sketch pad. Despite this, Simon suffered from a number of issues, such as reportedly having a battery life of just one hour. It was also a bit of a flop, with various reports pointing out that the device only spent six months on the shelves, shifting around 50,000 units. Ultimately, Simon fell victim to the relentless march of technology, which saw the advent of the flip phone in the mid 1990s, the dominance of Nokia throughout the early part of the 21st century and the emergence of internet-enabled phones akin to the smartphones of today. Over the past decade, a handful of players, including Samsung, Apple and Huawei, have risen to control the smartphone market, particularly in the West and large parts of Asia. 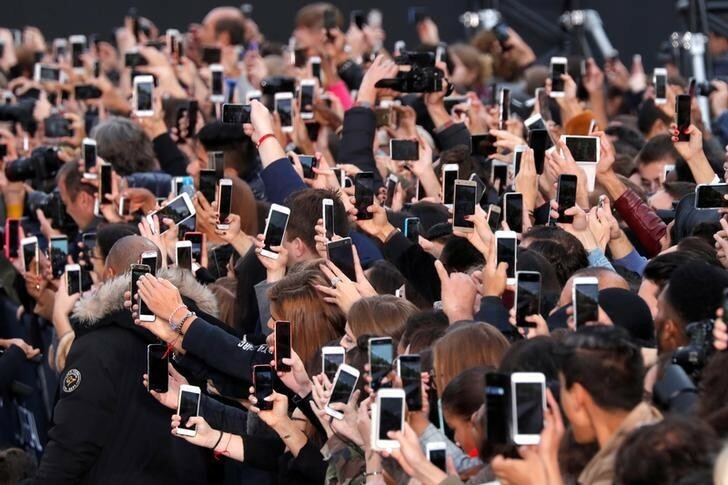 Around 2.5 billion of us now own a smartphone, and this figure is predicted to rise to almost three billion by 2020. Our insatiable appetite for technology has helped fuel China’s emergence as a production powerhouse. Last year alone, it manufactured over 186 million smartphones. Smartphone ownership is predicted to rise to almost 3 billion by 2020. 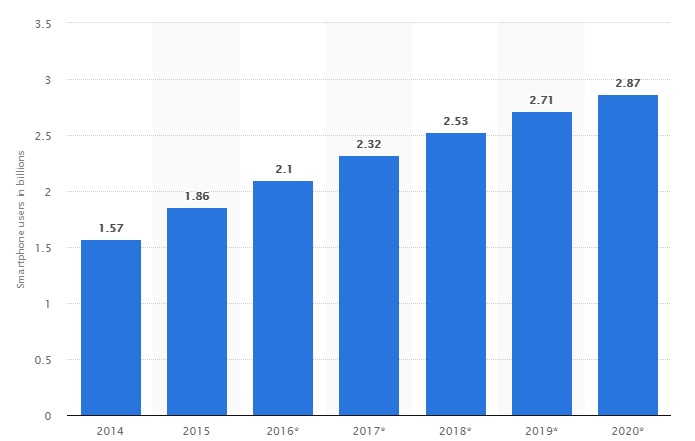 But new data from the International Monetary Fund (IMF) suggests the smartphone’s meteoric rise may be reaching its peak. Despite China’s immense production capabilities, its domestic smartphone market declined by 4% last year, while Apple recorded a year-on-year decrease in iPhone sales in the fourth quarter of 2017. And while the industry is still projecting increases in unit sales, IMF analysis suggests that smartphone makers may have to count on price increases to support continued revenue growth. Yet this might only materialize if consumers can be convinced new smartphones are worth the increasingly higher price tags. Research from analyst firm Gartner says smartphone upgrades have slowed down due to a lack of quality "ultra-low-cost" handsets, with many users preferring to buy quality feature phones. If innovation is the key, perhaps developers should cast their minds back to Simon and ask themselves: how was the world’s first smartphone so easily overthrown? It also begs the question: what will the likes of Samsung and Apple do next?